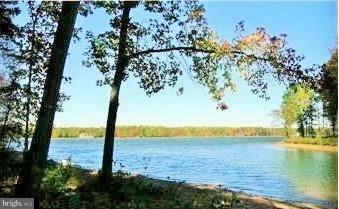 Gorgeous WATERFRONT lot in Lake Anna's premier subdivision,Noah's Landing. 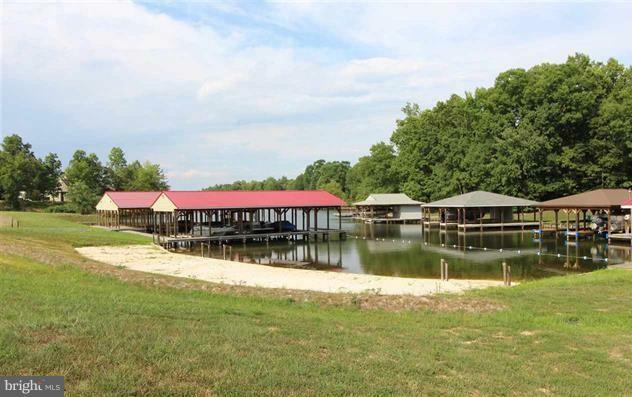 Located on the private side of Lake Anna this lot offers big views and 160' of water frontage.Natural sandy shoreline is ready for your enjoyment.Lot is on a mass drain field allowing the house location be very desirable. 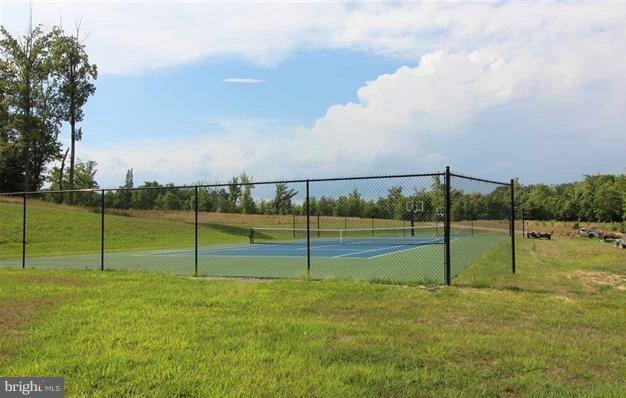 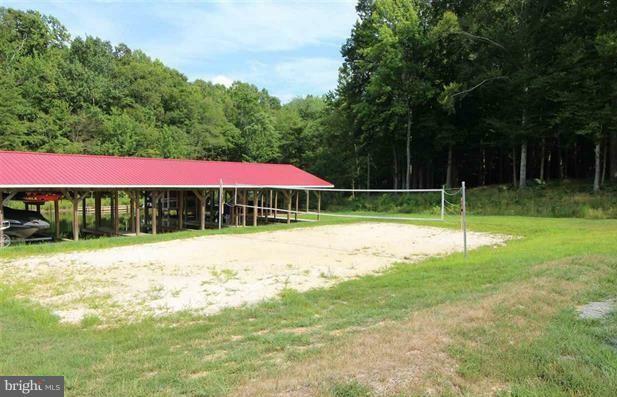 Common area w/ boat ramp,basketball court,sandy beach, volleyball area and coverd picnic area.